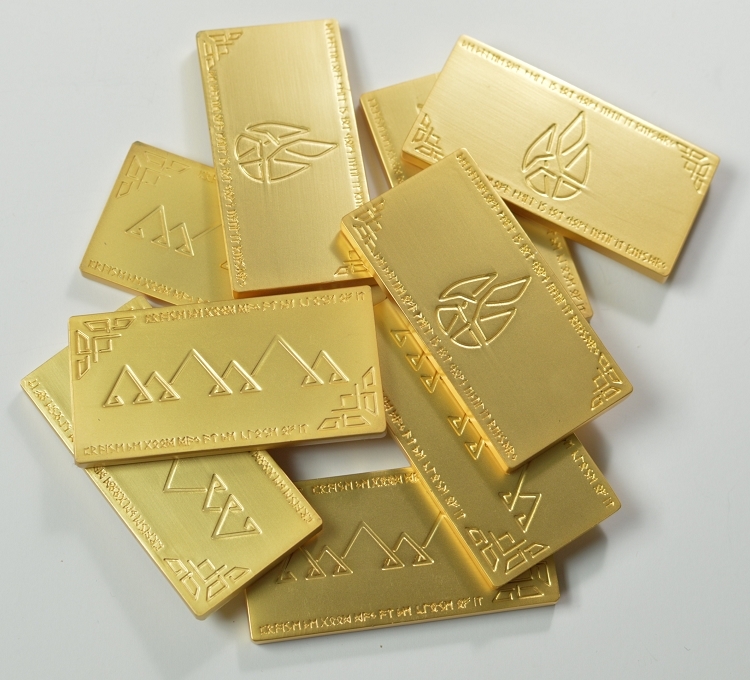 Made to compliment the Dwarven set as a medium high value piece above the gold coins, this bar set weighs in at about 1 pound! The front and back of the bar has recessed designs. As you might imagine, the 24k gold plating is delicate so care should be taken if you wish your bar to remain in good condition. Limited Edition: These are the remaining inventory from our Kickstarter campaign and will not be made again with 24k gold plating. 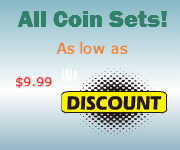 All future versions will be antique like our coins. Feature: Does NOT Contain Chocolate!